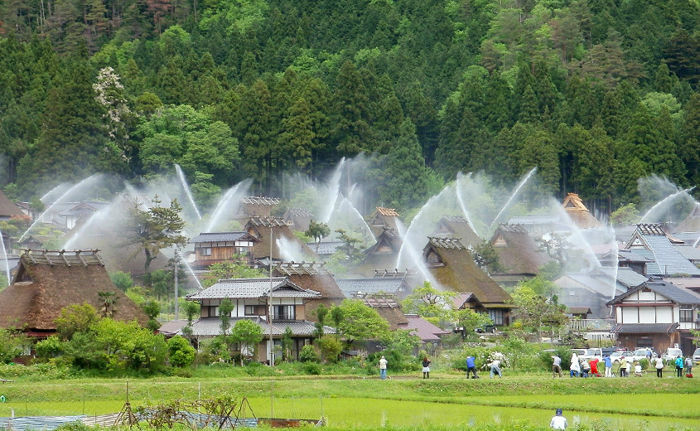 Kayabuki no Sato, a small hamlet in Kyoto famous for its traditional thatched roof houses, features a concealed sprinkler system that turns the whole place into a water fountain. Known as Miyama’s Thatched Village, Kayabuki no Sato has a higher percentage of thatched roof farmhouses than any other place in Japan. This makes it very popular with tourists, who love walking among the over 40 traditional thatched roof abodes and even spending the night in one of them, but also very vulnerable to fire. 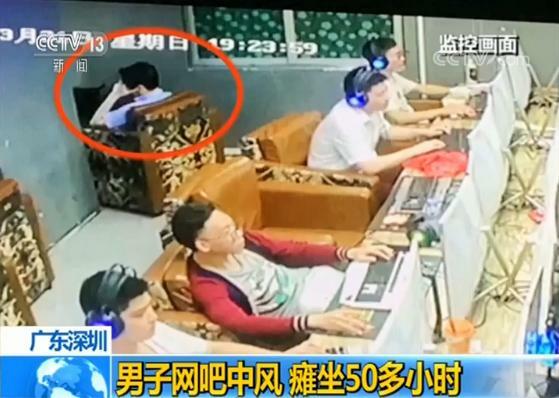 Local officials realized this in the year 2000, when a fire burned down the archive center, so apart from asking people to be vigilant at all times, they decided to install a special sprinkler system to cover the whole hamlet. They test it twice a year, usually in May and December, and people from all over Japan and beyond come to see the powerful sprinklers in action. If you love exotic fish and don’t mind hundreds of them eyeballing you while you answer nature’s call, you’ll probably love using this unique aquarium toilet in Akashi, Japan. Hipopo Papa (formerly Mumin Papa) Cafe, used to be known as one of the most popular dating spots on Hayashizaki Matsue Coast. It still is, but ever since the owner decided to do something special with the women’s toilet, it’s become famous primarily for being the only cafe in Japan – and probably the world – to feature an aquarium toilet. 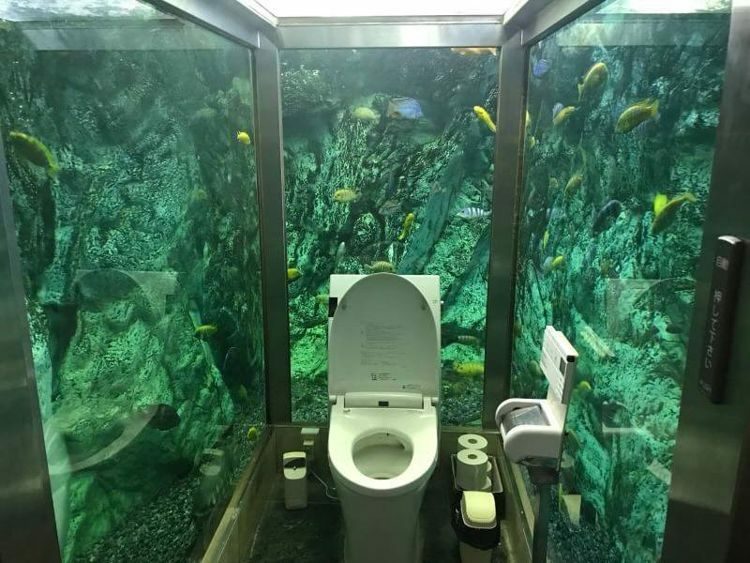 It’s technically surrounded on three sides by a giant aquarium filled with hundreds of exotic fish and a male turtle, which, considering this is a women’s only toilet, is a bit weird. 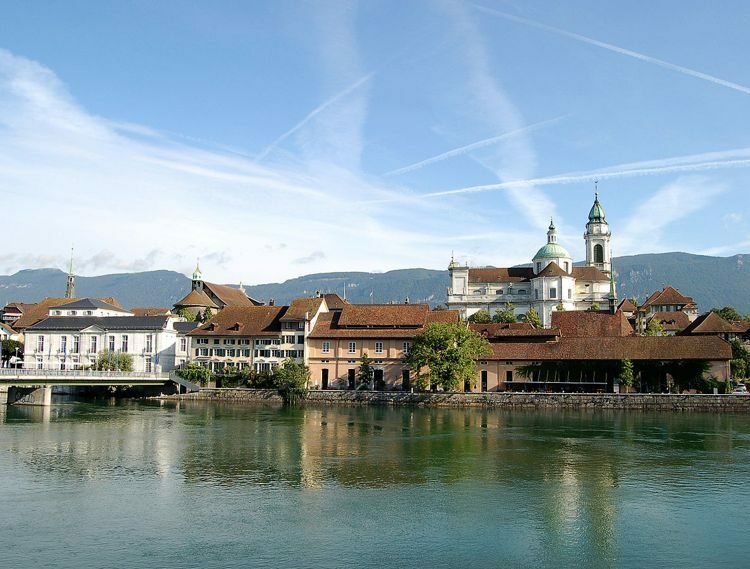 Solothurn is a picturesque town in the north-west of Switzerland known primarily for its special affinity for the number 11. It seems like everything in this place was designed around this magical number, from the fact that there are precisely 11 churches and chapels, as well as eleven historical fountains, eleven museums and eleven towers in Solothurn, to the rather bizarre clock in the town square that features an 11-hour dial and the number 12 missing. Although virtually everyone in Solothurn knows about the town’s obsession with the number 11, its origin is shrouded in mystery. Some say it was inspired by a folk legend about magical elves coming down from the nearby Weissenstein mountain to hearten the people of Solothurn, who worked hard but never prospered. The grateful inhabitants started incorporating the number 11, or ‘elf’ in German, as a tribute for the creatures’ aid. But there are also those who claim that the number 11 has biblical connotations, deeming it holy and prophetic. One thing’s for sure, though, Solothurn’s obsession with this number can be traced back centuries. 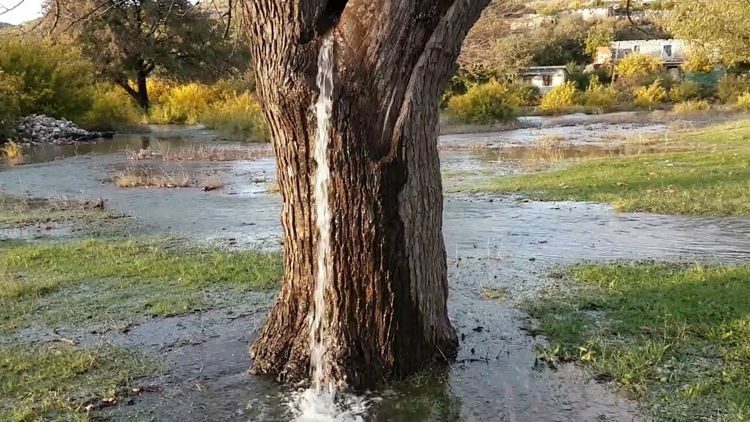 The small village of Dinoša, in Montenegro, is home to an old mulberry tree that turns into a water fountain every time it rains heavily. As we all know, water doesn’t normally gush out of living trees, but at least in this case the phenomenon has a perfectly reasonable explanation. 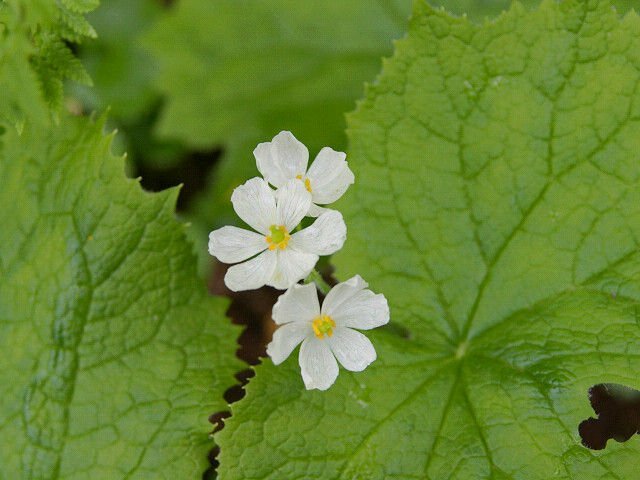 You see, the meadow that the mulberry tree grows in has many underground springs which flood during heavy rainfalls, and the additional pressure pumps the water up through the hollow trunk of the tree and out through a hole a few feet above the ground. Conch “Island” isn’t technically an island, but a mountain of conch shells discarded by fishermen in the same place over hundreds of years. Located just east of Anegada, the second largest of the British Virgin Islands, in the Caribbean, Conch Island is both a stunning tourist attraction and a testimony to the popularity of conch meat in this part of the world. For centuries, local fishermen have been diving in the shallow waters on this side of Anegada in search of these, slow-moving, edible marine snails and many of them have been throwing their large shells in the same spot. The shell mountain that is Conch Island is a result of their perseverance. The Lion House is a unique rentable property in South Africa that allows tourists to spend their vacation in the middle of a nature reserve, surrounded by 77 adult lions. 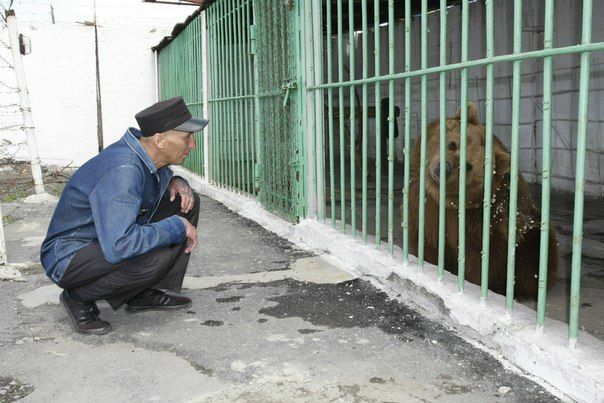 Imagine going to sleep to the sound of lion roars, knowing that the only thing standing between you and dozens of predators is an electrified fence. 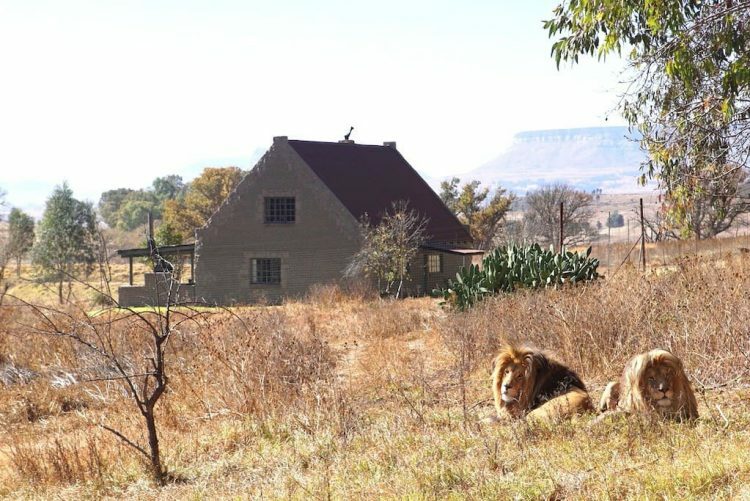 If that sounds like the kind of thing you’ve always dreamed of, you’d better start saving for a stay at the Lion House, a special three-bedroom house located in the middle of a wildlife sanctuary in Harrismith, South Africa. It doesn’t feature many of the amenities you’d expect to find in a place that costs over $100 a night to rent, like TV or air-conditioning, but it does offer something very few, if any, other places around the world have – lions, 77 of them to be exact. Every day, hundreds of tourists and devotees visit a shrine in Shivapur, a small village about 180 km east of Mumbai, in India, to witness a controversial “miracle” known as the Levitating Stone of Shivapur. The Shrine of Qamar Ali Darvesh, a Muslim Sufi Saint who lived about 700 years ago, features an ancient stone that reportedly weighs 154lbs (90kg). 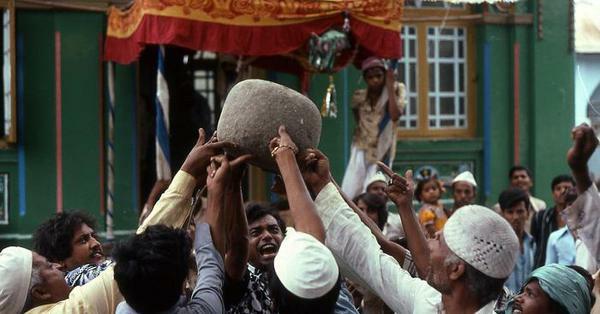 Lifting this stone off the ground would normally require a lot of strength, but according to believers in the Levitating Stone miracle, it’s possible for a set number of men to lift it up over their heads with only their index fingers, but only after shouting Qamar Ali Darvesh’s name. This phenomenon has fascinated Indian Muslims for centuries, but many believe it’s nothing more than a gimmick. Fuerteventura, the second largest of Spain’s Canary Islands is mostly known for its white sandy beaches, but few people know that this island also hosts one of the world’s most stunning attractions, a beach that has popcorn for sand. There are plenty of tourist spots named after things they resemble, even if just vaguely, but that’s not the case of Popcorn Beach. 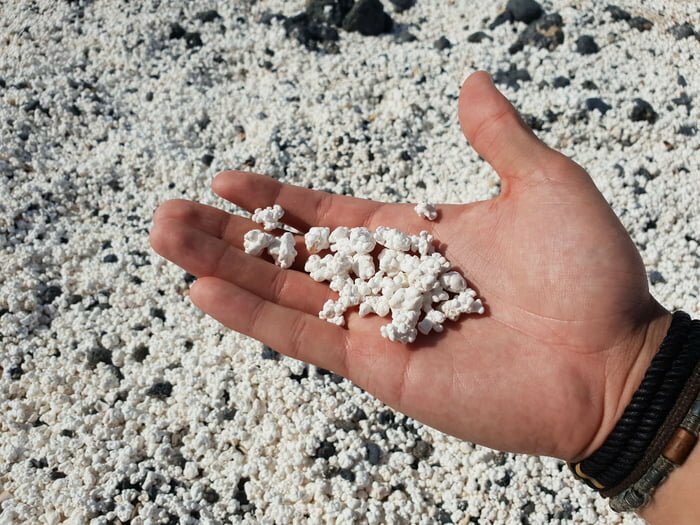 This amazing place genuinely looks like it’s covered with million of white, puffy popcorn, but don’t go putting them in your mouth, as they are actually stony pieces of coral shaped like popcorn by the elements. Animal cafes where you can enjoy a hot cup of coffee and pet cute animals like cats, dogs or even sheep have been springing up all over the world, but Amix Coffee is the only cafe in the world where you can relax as dozens of decorative fish swim at your feet. 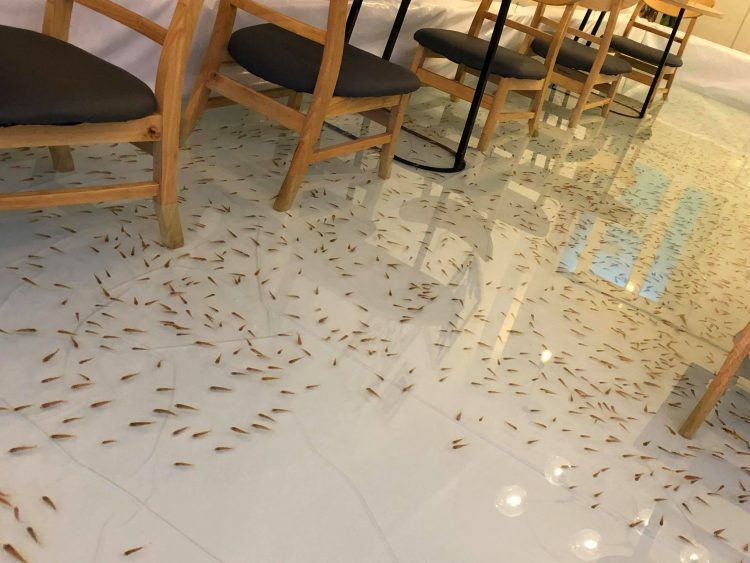 Located in Vietnam’s Ho Chi Minh City, Amix Coffee features two flooded floors filled with hundreds of fish both small and large. They are both insulated with two layers of plastic tarp and furniture legs are wrapped in cotton to minimize friction and prevent damage to the tarp. 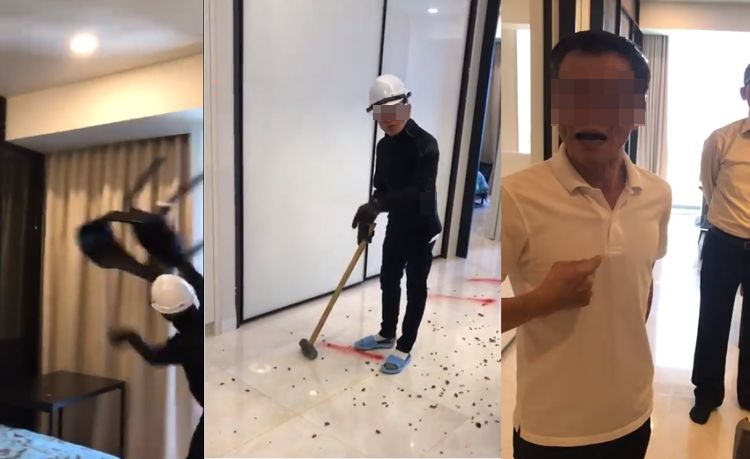 Each floor covers an area of 20 square meters and the water level is up to 25 centimeters deep. In order to gain access to these man-made ponds full of colorful fish, visitors are required to take off their shoes and clean their feet. They can then enjoy a wide range of refreshments and snacks as Japanese carp and other small fish swim at their feet. 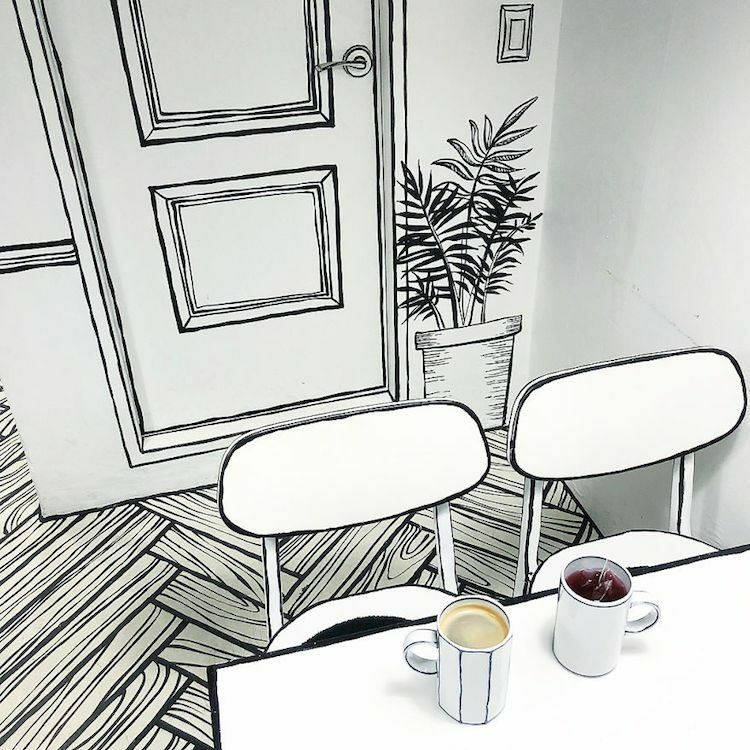 Cafe Yeonnam-dong 239-20 is a uniquely-designed cafe in Seoul’s Yeonnam-dong district that makes visitors feel like they’ve miraculously steeped into a cartoon or a comic. Remember the song “Take on Me” by Norwegian band A-ha? It’s one of the catchiest tunes of all time, but I remember being fascinated with its music video, as a child. It was unlike anything I had ever seen before, a person stepping into the pages of a comic book that comes to life. I still consider it one of the coolest music videos ever made, but you’re probably wondering why I’m mentioning in an article about a cafe in South Korea. Well, it was the first thing that came into my mind when I saw photos of the incredible Cafe Yeonnam-dong 239-20. 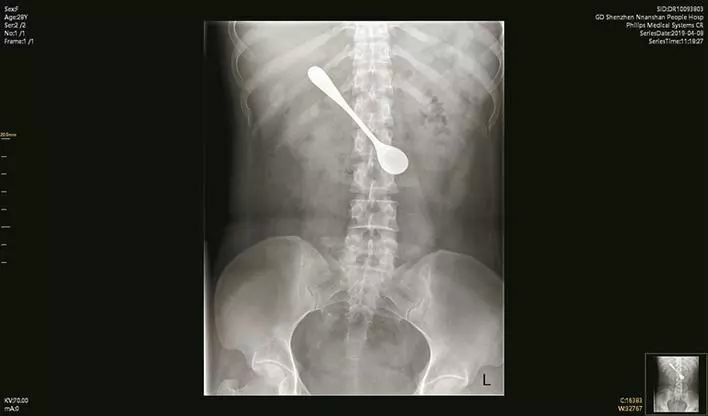 Can you imagine needing to have your appendix removed just to be able to live in your city? 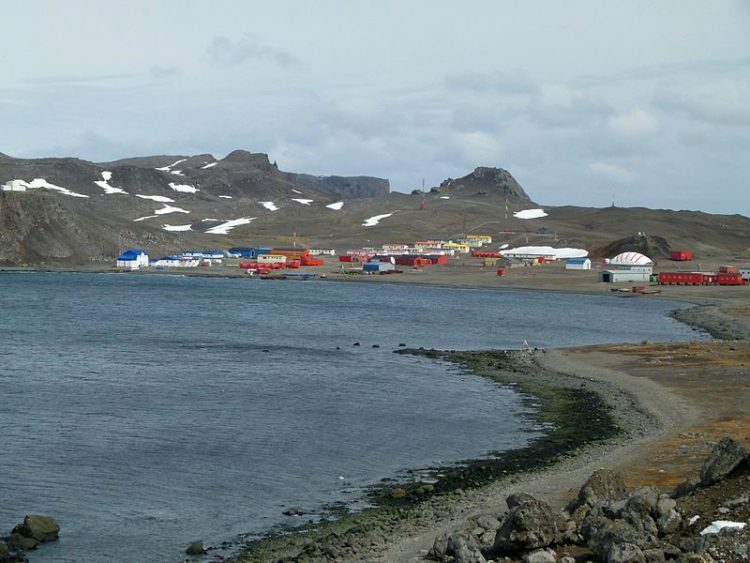 That’s exactly what the residents of Villa Las Estrellas, a small Chilean settlement in Antarctica, are required to do in order to live there long-term. To be able to comprehend such a bizarre requirement, you first need to know a few things about Villa Las Estrellas. In short, this place is probably the closest you can get to experiencing life on another planet. It’s located so far away from human civilization and weather conditions are so extreme that would-be residents must pass a very thorough psychological exam in order to prove that they can live here for a long period of time. In winter time, the whole place is buried under several meters of snow and the hours of daylight are replaced with a few minutes of twilight. The average temperature is -2.3 degrees Celsius, but they can drop to -47 in winter months, making it nearly impossible to even set foot outside the container-like houses. 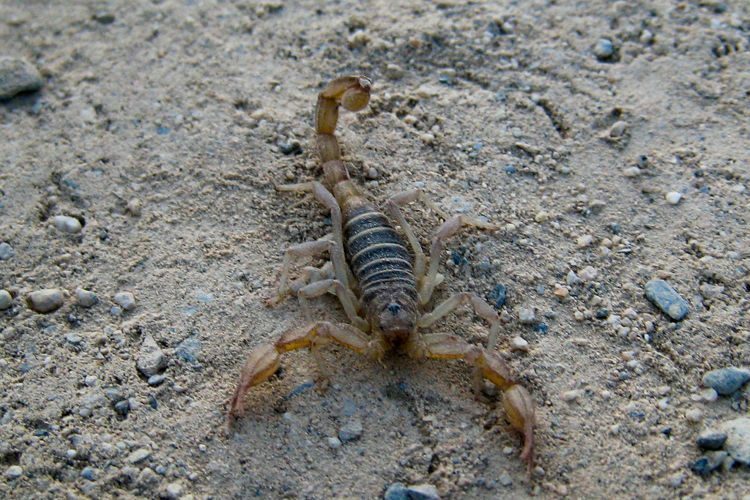 Most people wouldn’t dare touch a scorpion for all the money in the world, but in one small Indian village, people actually seek out the poisonous arachnids and put them on their faces, or eve in their mouths, as part of a worshiping ritual. Every year, on Naga Panchami, when most of India worships the snake god, the people of Kandakoor, about 20 kilometers from Yadgir, in the state of Karnataka, worship their Scorpion Goddess, Kondammai. Men and women, children and the elderly, all queue to go up a nearby hill called Chellina Betta (Scorpion Hill) and reach an idol of Kondammai, to which they offer sarees, coconuts and oil, and pray for good health and prosperity. After this ritual is completed, everyone starts looking for scorpions to play with. 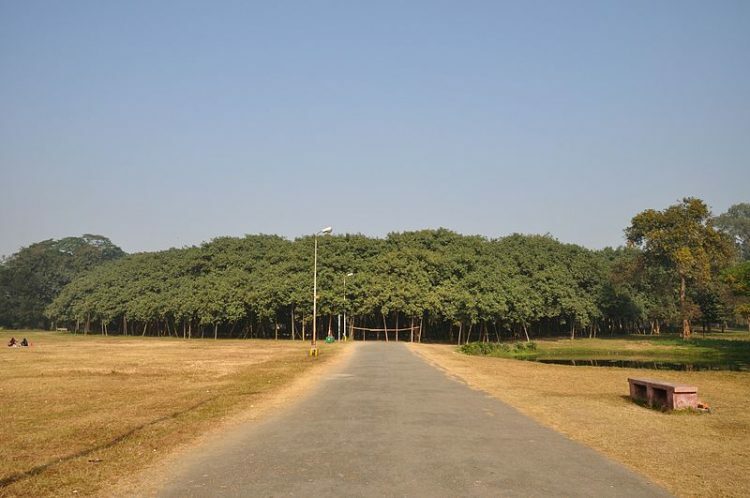 If you were to see the Great Banyan Tree in the Acharya Jagadish Chandra Bose Indian Botanic Garden from a distance, you could be forgiven for mistaking it for a forest. Spanning more than 14,493 square meters, the tree is the widest in the world—so large that it covers more ground than the average Wal-Mart. No one is quite sure exactly how old the Great Banyan Tree is due to a lack of official records, but experts estimate that the tree is at least 250 years old; the earliest references to the tree have been found in travel writing dating all the way back to the 19th century. Over the years, the tree has been through a lot. Not only has it survived 2 major cyclones in 1864 and 1867, but its main trunk was also infected with a deadly fungus. This infection meant that the main trunk of the tree needed to be removed in 1925. 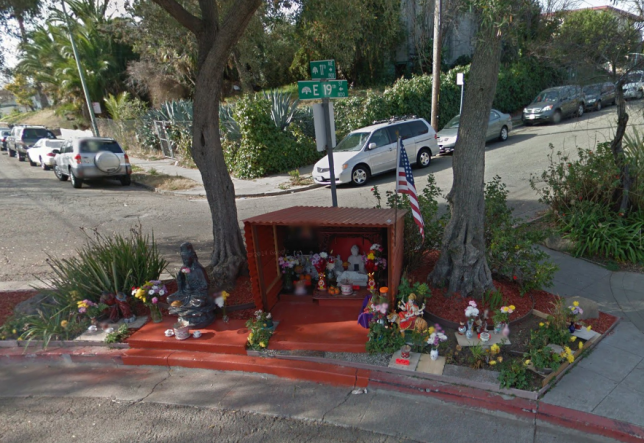 A non-religious man in Oakland managed to virtually eliminate neighborhood crime with nothing more than a statue of Buddha bought from a local hardware store. The neighborhood of 11th Avenue and East 19th Street was formerly a rough part of Oakland, riddled with a variety of illegal activities ranging from littering and vandalization to drug dealing, robberies, prostitution, and assaults. That is until one local, Dan Stevenson, purchased a 60-cm-tall stone statue of Buddha and placed it on the street corner opposite his home. People were constantly dumping mattresses, couches and other junk there, and all kind of shady characters would hang around, so he figured the statue would be an improvement. But, in this case, calling the effect of the statue an improvement would be a gross understatement. 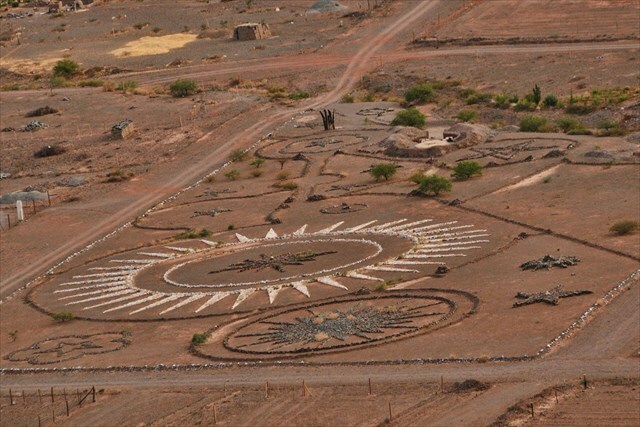 This is the story of Werner Jaisli, a Swiss man who in 2008 started building a giant, star-shaped ‘ovniport’ – a UFO landing spot – in an Argentinian desert, because aliens telepathically ordered him to. It’s not clear exactly when Werner Jaisli arrived in Cachi, a small town in the Argentinian province of Salta, but it’s not hard to figure out what drew him to this place. The deserts of Salta have become famous among UFO enthusiasts around the globe, after several sightings of unidentified flying objects and other unexplained phenomena were reported in the area over the last few decades. On the night of November 24, 2008, Jaisli himself was allegedly contacted by aliens who gave him specific instructions on how to build a UFO landing port, aka ‘ovniport’.